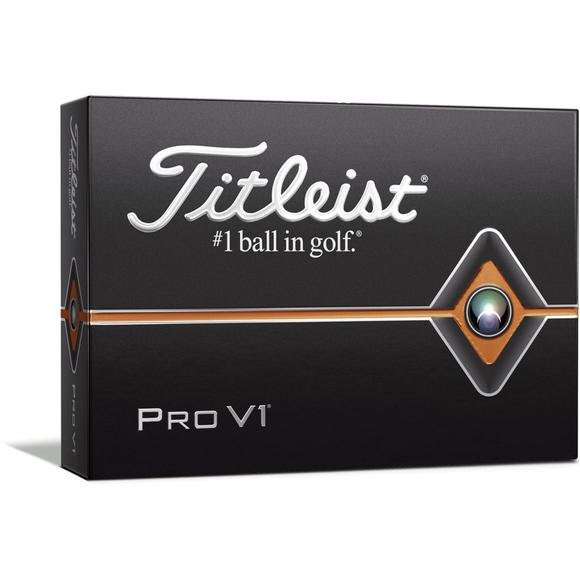 For golfers looking to shoot their best scores, the Titleist ® Pro V1® golf ball provides total performance from tee to green with penetrating flight and very soft feel. Faster from core to cover, the new Titleist® Pro V1® and Pro V1x® golf balls have been designed to leave the clubface with more ball speed and lower long game spin for more distance while providing the best short game control to help golfers shoot lower scores. More of What&apos;s Fast. The casing layer is the speed enhancing, spin optimizing layer that helps power Pro V1 and Pro V1X for exceptional distance in the long game. The Pro V1® and Pro V1x® golf balls have larger casing layers, adding more fast material to their respective designs.